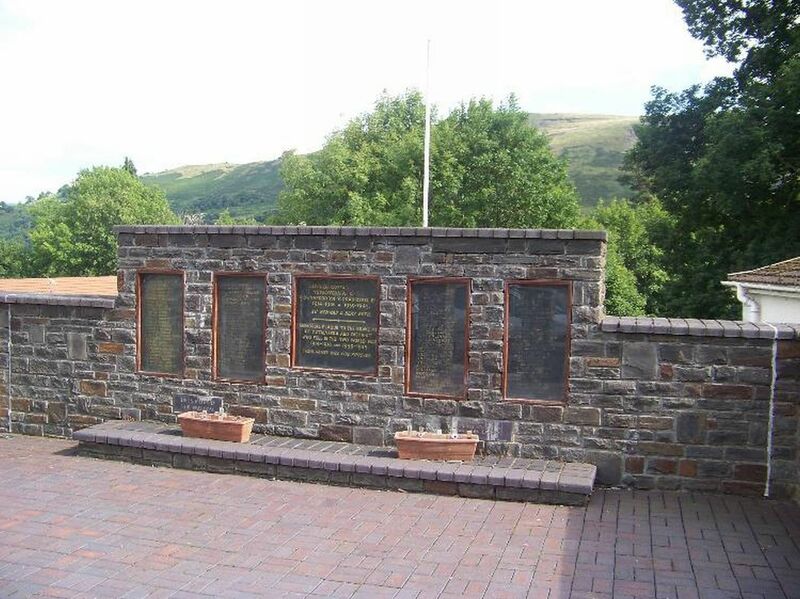 This is the memorial page for John Walker Keen, originally from London but for twelve years resident of Ystalyfera, who died after being discharged due to wounding during the First World War. The information on John Walker Keen comes principally from the Commonwealth War Graves Commission, from the Labour Voice newspaper, and the Parish Burial Register (courtesy of the Swansea Archives). During the interval in the programme a cheque for 10sh was presented to each of the heroes on behalf of the inhabitants of Ystalyfera. Mr J W Keen(e). A painter of Ynysydarren Road Ystalyfera, died very suddenly on Wednesday night. When his wife left him at 6.30pm he was taking a rest. When she returned two hours later she found her husband dead in the chair. Deceased was 42 years of age and a discharged soldier. He had been attended for some time by Dr Walsh for rheumatism. The death took place suddenly at his home on the evening of Boxing Day of Mr John Walter Keen, painter, of 18 Ynysydarren Road. His wife, Mrs Delina Keen, left the house at about 6.30 in the evening, when her husband was apparently in good health but when she returned at about 8.30 she found he had died in a chair by the fire. Dr Walsh was called, and said that Mr Keen must have died soon after his wife’s departure from the house. He had been attending deceased for rheumatism and death was attributed to syncope brought on by this malady. The funeral of Mr. J. W. Keen whose death we reported in our last issue took place on Saturday at Holy Trinity Church. Owing to the fact that deceased was a discharged soldier the funeral was a semi-military one, a firing party from Swansea, together with a bugler who sounded the Last Post at the graveside attended. The Ystalyfera Town Band under the conductorship of Mr. Paul Evans played The Dead March en route to the Churchyard. There was a large number of sympathisers present. The Rev. Jas. Jones B.A., was the officiating minister together with the Rev. Oliver Davies B.A. Mrs J. W. Keen, of 18, Ynisydarren Road, Ystalyfera, has received the King's Certificate granted to her late husband for service in France with the 14th Battalion R.W.F. (Transport Section to Royal Engineers) during the two years previous to his decease on 26th December 1917. He had previously served in the South African War in the City of London Engineers, and had earned both the Queen's and King's Medals for that campaign. Members of the family have served in the Forces for an aggregate period exceeding 100 years. The death took place on Sunday morning of Mrs Delina Keen, widow of the late Mr. J. W. Keen, 18 Ynysydarren Road at the age of 55 years. Her husband died 7 years ago. There are no children left. The funeral took place on Thursday at Holy Trinity.